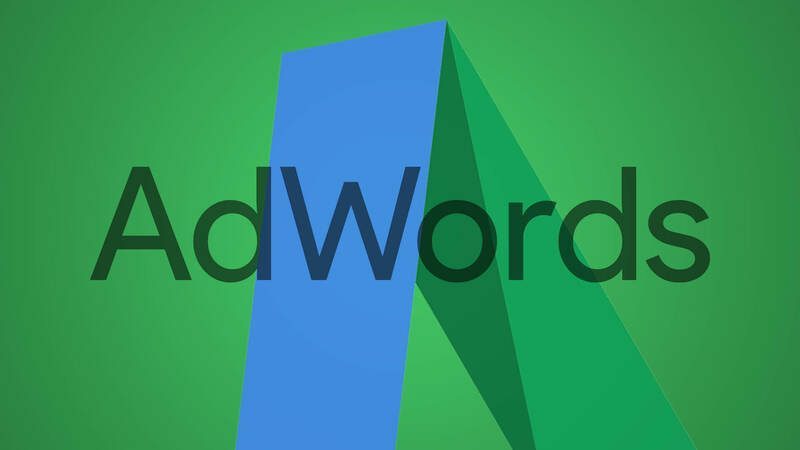 Google AdWords have decided to remove the not so old Review Extensions which were brought to the screens in June 2013 and four and a half years down the line they are being removed. 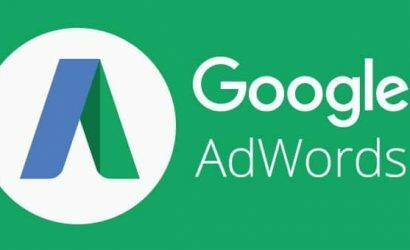 It was a good experiment while it lasted but there were advantages and disadvantages of using Review Extensions from both sides for Google and the advertisers. 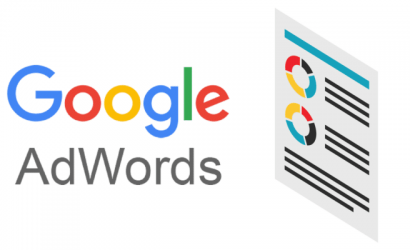 Google have announced that review extensions will stop showing this month in January 2018 and will be deleted from the interface Next month entirely. The reason why the third party review extensions are being removed is because when a user submitted a review for approval there would be a long delay in the time it would be approved. It took to much time for Google to verify these extensions so they decided to make an end to review extensions. This feature had been built for businesses to have featured review quotes which have been seen on popular news articles/magazines. 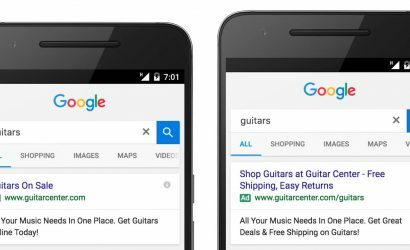 It’s a real shame for an Ad Extension to been removed but there are many more extensions which will show more information with your ads, Google recommend using Sitelinks, Call Outs and Structured Snippets extensions. Advertisers who have got review extensions and want to keep all the historical data will need to export and download it from clients campaigns, you can do this from the new and old interface.